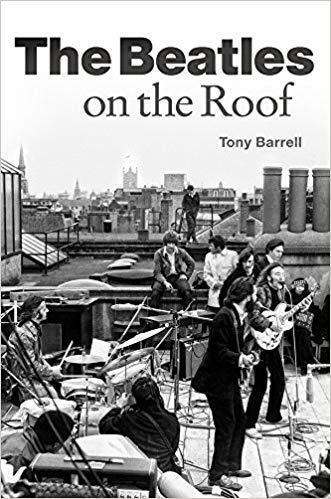 At last, nine years since the 09-09-09 release of the Memoirs, we are delighted to announce this new revised and footnoted hardcover edition! 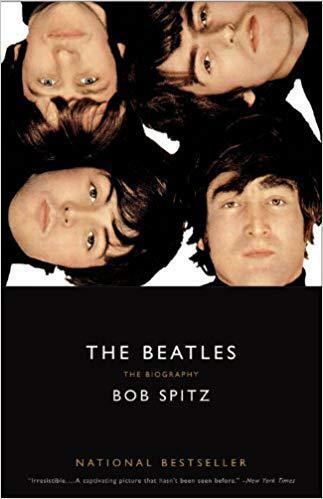 Bringing many details to light that the earlier version only hinted at, this revised edition adds surprising clarity to many points that had been obscured. 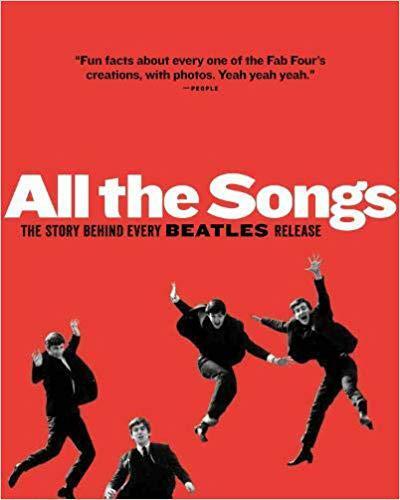 This hardcover book contains all 66 chapters of the already amazing book that just became astonishingly better!. 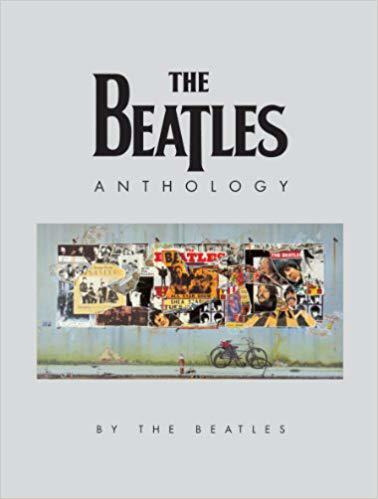 This extraordinary project has been made possible because Paul McCartney, George Harrison and Ringo Starr have agreed to tell their combined story especially for this book. 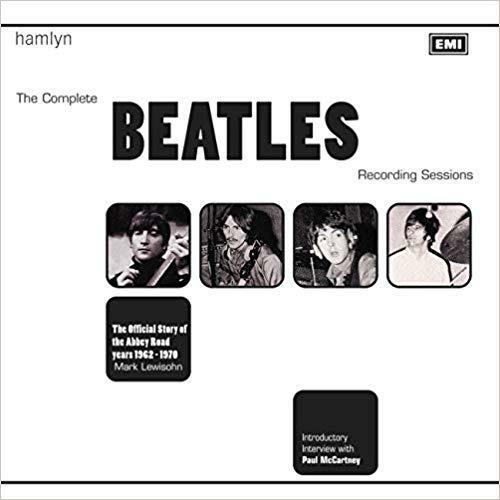 Together with Yoko Ono Lennon, they have also made available the full transcripts (including all the outtakes) of the television and video series The Beatles Anthology. 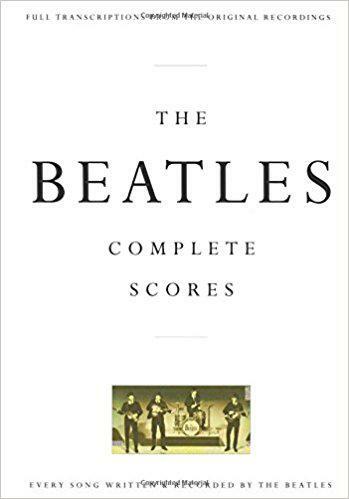 (Transcribed Score). 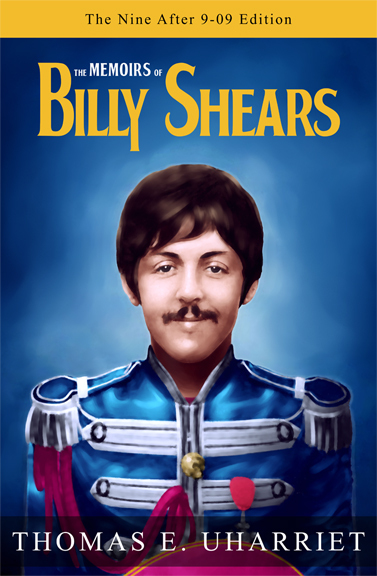 A fitting tribute to possibly the greatest pop band ever – The Beatles. 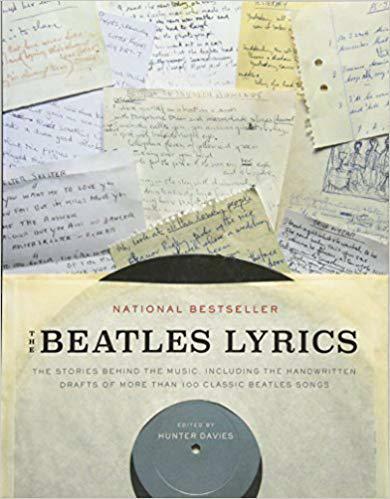 This outstanding hard-cover edition features over 1100 pages with full scores and lyrics to all 210 titles recorded by The Beatles. 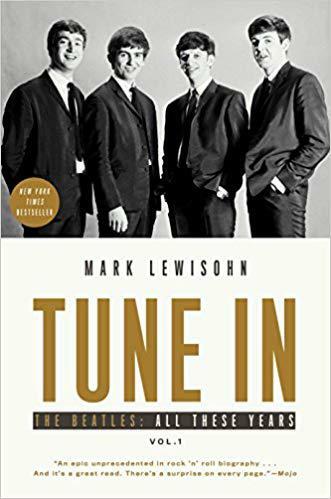 Blurb: Now in paperback, Tune In is the New York Times bestseller by the world’s leading Beatles authority – the first volume in a groundbreaking trilogy about the band that revolutionized music. 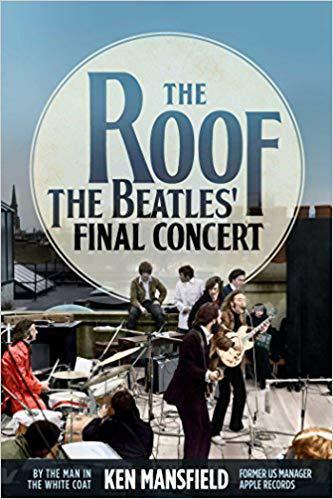 When the world’s greatest pop band played their final public concert in January 1969, there were no tickets or posters printed.